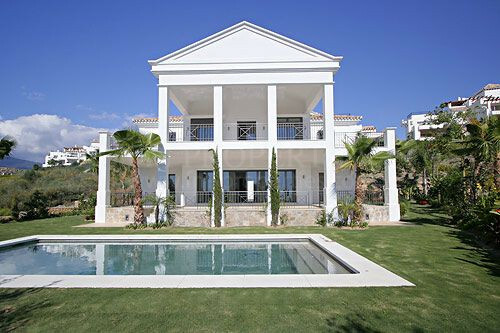 Page 24 - Found 213 Properties for sale on the Costa del Sol. Ocean/Mountain view 4BDs/3Baths Duplex Penthouse for sale! 3BD/3BTHS Duplex Penthouse with private pool on roof top terrace!